Stock # 529362, 6.7L Straight 6-Cyl Engine, 103315 mi. 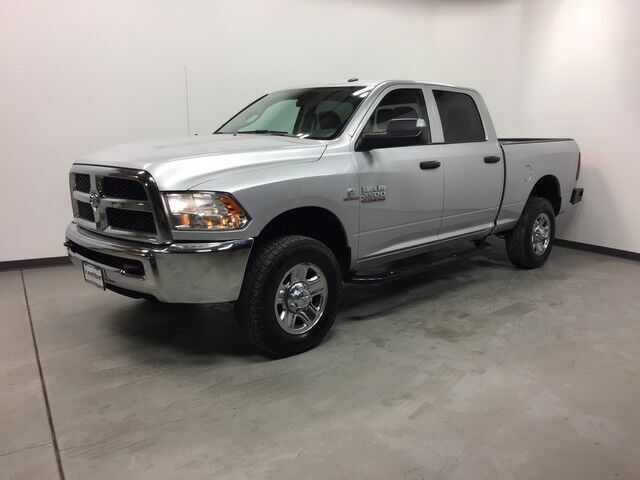 ONE-OWNER, NO ACCIDENTS, RAM 2500 4X4, DIESEL, AUTOMATIC, NEWER TIRES, RANCHLAND BUMPER, SUPER CLEAN, GREAT VALUE!! !